Wilson Amplifiers most powerful 4G vehicle booster. Professional grade - Used by first responders throughout North America. Get better voice and data - fewer dropped calls, improved voice quality, faster uploads and downloads. 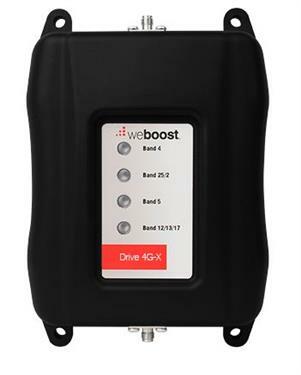 Boosts cell signals up to 32x - Enhances 4G LTE and 3G signals for everyone in the vehicle (car, truck, van or RV). 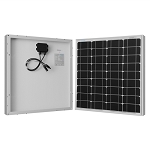 Compatible with all US networks – Works on Verizon, AT and T, Sprint, T-Mobile, US Cellular, Straight Talk and more. Quick, easy setup.